Multi-function integration, works on toes, heels, side & the balls of your feet. Rapidly eliminate mats, thick skin, calloused, hands and feet cocoon, corns, dead skin and chapped cuticles. 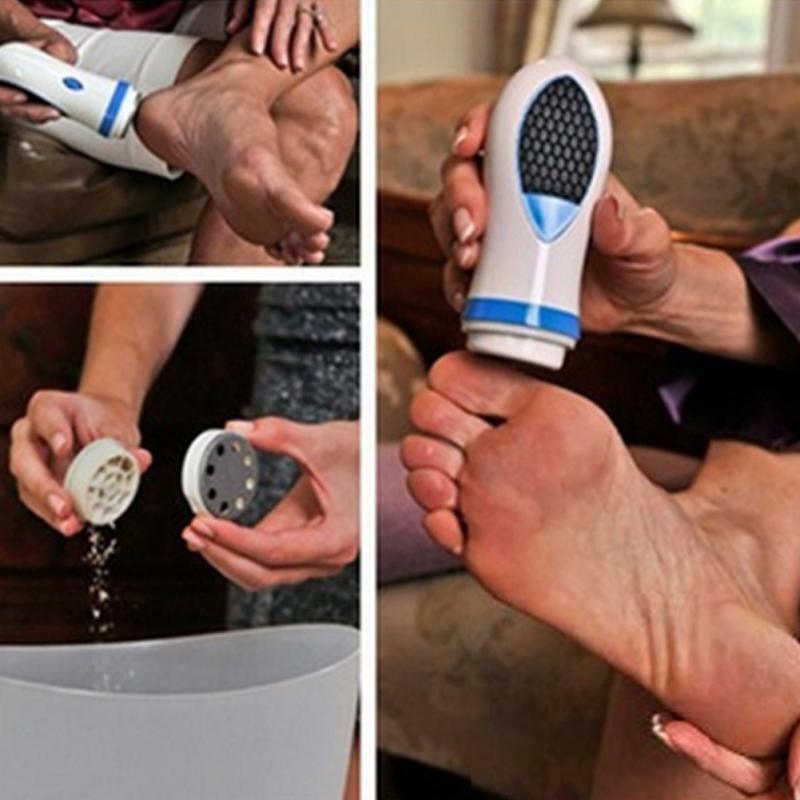 Gently removes calloused and dry skin, Make your feet beautiful and softer. great product. армению just 30 days delivery of the. помялась little package, but. thanks to seller. Thank you very much, it was the fastest delivery ever. thanks, i am very satisfied, fast shipping neat.